Cabinet was great and seller was super friendly and a pleasure to deal with. I'll definitely be a returning customer. 5 start service all the way. 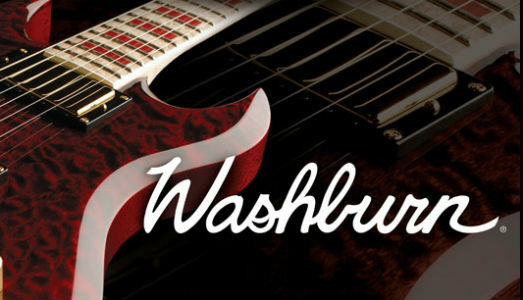 Follow up on my purchase .Great advise on choosing brand and instrument i need it ,awseome prices,fassssttt shipping . This is exactly what I was looking for! The adaptor fits and works perfectly on my Boss FB2 Feedbacker/Booster!! It shipped quickly and safely!! Plus, the price was very affordable!!! I have no complaints at all. Thank you for the great 9 volt adaptor, Wire Meets Wood and Reverb.com!!!! My third purchase from wire meets wood. Fantastic seller selling fantastic products. Trustworthy and honest seller. Pleasure to do business. Would never hesitate to purchase from this seller. Great pickups. Awesome strat tone. The quack is there. Literally transformed my strat into Rory Gallagher's axe. Kent Armstrong hit a home run with these. It was a pleasure to work with Bruce and the Wire Meets Wood team! They were extremely responsive and more than willing to address my questions and concerns! The bass was immaculate exceeding my expectation! I will definitely do business again with Wire Meets Wood! !